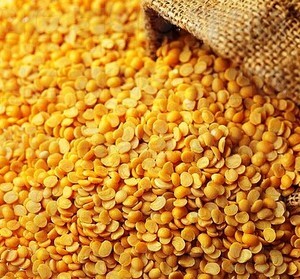 Being one of the reputed organization in the business sector, we are engaged in exporting and supplying of Red and Green Brown Lentils in Kuala Lumpur, Kuala Lumpur, Malaysia. Our global network has given us the edge amongst our competitors to ensure prompt delivery of our products, with our offices in North America, Europe, Asia. 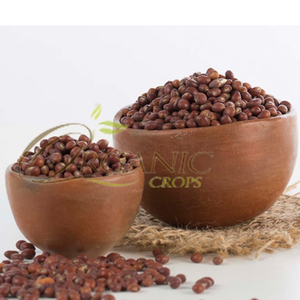 Kindly include emails in your inquires for better customer service; Commodity: Red and Green Brown Lentils First Grade Football/Split Size 3mm-5mm Moisture: Max. 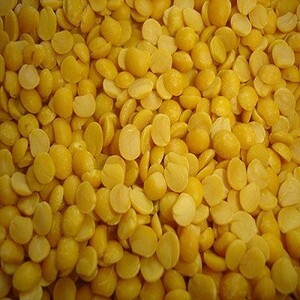 Alibaba.com offers 1,057 pigeon pea products. 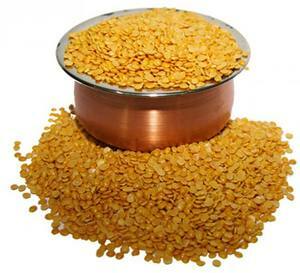 About 26% of these are peas, 21% are shellers, and 7% are canned beans. 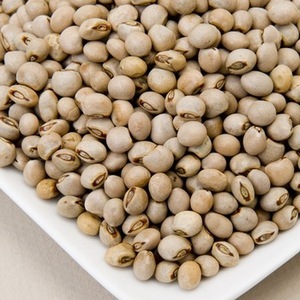 A wide variety of pigeon pea options are available to you, such as common, organic. 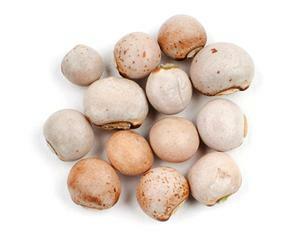 You can also choose from dried, fresh. As well as from free samples. 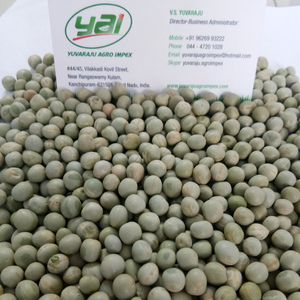 There are 1,012 pigeon pea suppliers, mainly located in Asia. 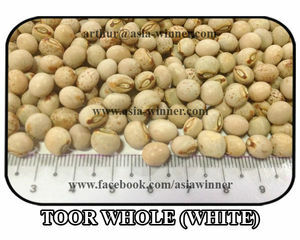 The top supplying countries are China (Mainland), South Africa, and India, which supply 61%, 5%, and 4% of pigeon pea respectively. 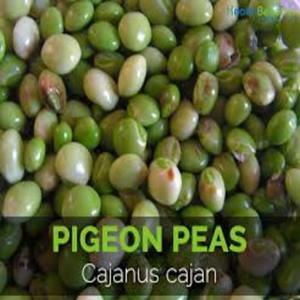 Pigeon pea products are most popular in North America, Africa, and Mid East. 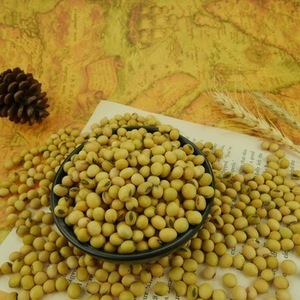 You can ensure product safety by selecting from certified suppliers, including 132 with ISO9001, 56 with Other, and 23 with ISO14001 certification.